Look no further for your South Jersey Lawyer! A former Court Executive for the New Jersey Superior Court, and a former Court Administrator of a large Municipal Court, Mr. Traub has a complete and thorough understanding of both the court system and the criminal justice system in New Jersey. He will put his knowledge and experience to work for you to provide you with expert legal advice and vigorous representation. Member of a variety of local and state legal organizations. We are available to answer your calls every day and evening, including Saturdays and Sundays. When you call, you will speak with an experienced lawyer, not with a secretary or a paralegal. You may also email us with questions about your legal issue. Provide as much information as possible regarding your inquiry. While this contact does not serve to establish an attorney/client relationship, it will allow our legal team to begin an assessment of your case. Please contact our office at 856-288-1791 – 24/7 Answering Service, Always Available. 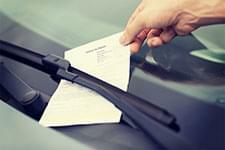 Are you facing criminal, traffic or DUI charges in the State of New Jersey? The Cherry Hill Law Office of Steven A. Traub specializes in defending our client’s rights through-out the state of New Jersey and is dedicated to helping people with a variety of legal matters. Located on Route 70 just off exit 34a of Route 295, the Law Office of Steven A. Traub is easily accessible from Moorestown, Evesham, Voorhees, Mount Laurel, Camden, Burlington, Cumberland, Atlantic, Cape May, Salem, Mercer, Gloucester, Monmouth and Ocean Counties. If you or someone close to you has been charged with a crime, you deserve a criminal defense lawyer who will firmly advocate on your behalf every step of the way. 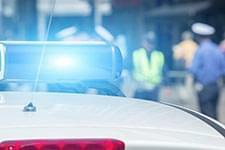 Have you been Charged with drunk driving, DUI or DWI? Your choice of legal counsel is important and can mean the difference between a DUI conviction and a dismissal. 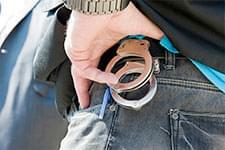 Often, the first twenty-four hours following your child’s arrest is the most critical period of time in your child’s case. To protect your child’s future, it is essential that you have competent legal representation. 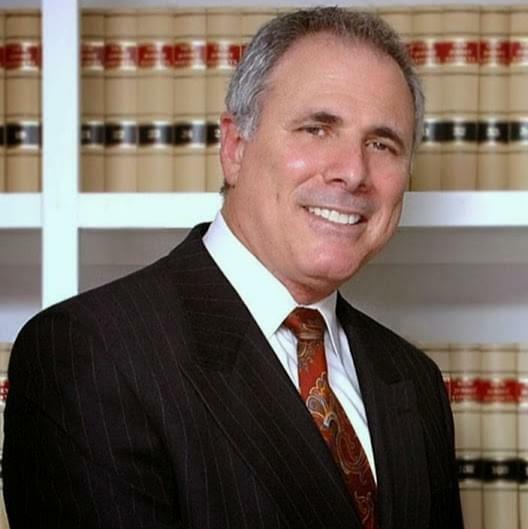 Steven A. Traub, is an experienced traffic ticket defense lawyer located in Cherry Hill New Jersey.Before you pay a ticket or go to court, call for a free telephone consultation.